We are always very interested to hear the views of our parents and school community. Your opinions matter to us and we endeavour to consult with parents through our newsletters and annual parent survey. You can give your views on our school through the parent view questionnaire. 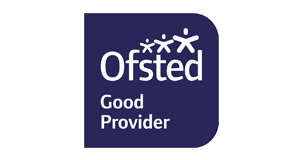 Click the image below to answer a few questions about our school via the Ofsted Parent View website. Thank you!